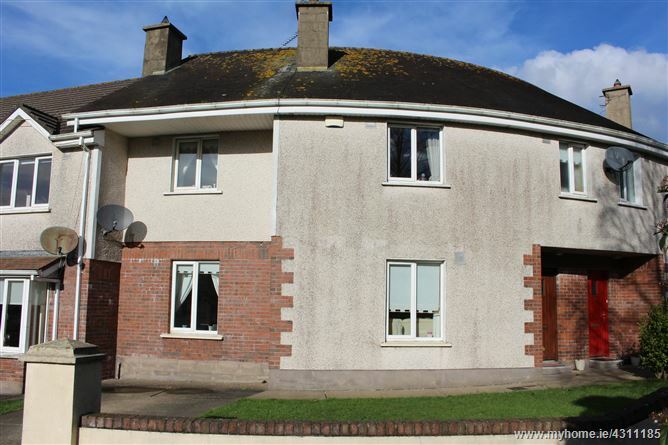 This stunning 3 Bedroom terrace home offers easy access to all the local amenities which Kilmuckridge village has to offer, such as shops, bars, restaurants, churches and schools and beach. This home is ideally suited to those seeking a family or holiday home. The Auctioneer strongly recommends viewing of same.